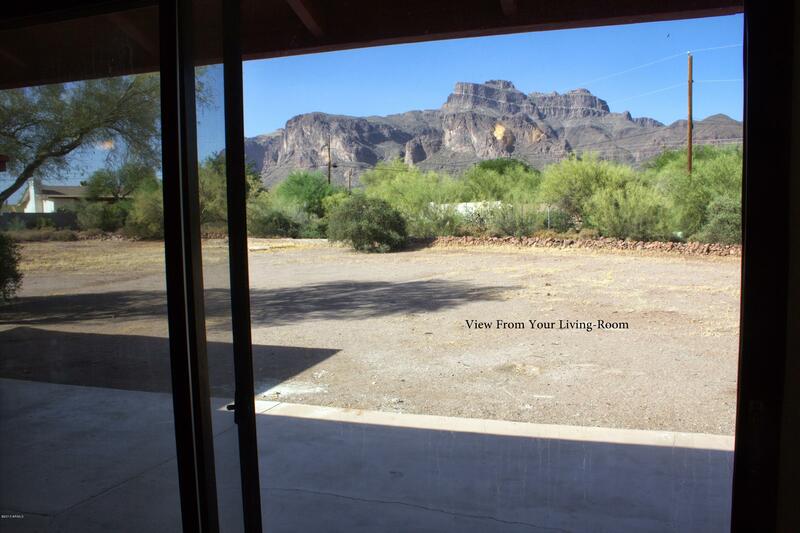 Peralta Estates Homes for Sale are available for showings. Call us at RCP and an Arizona Real Estate Agent can make it happen. 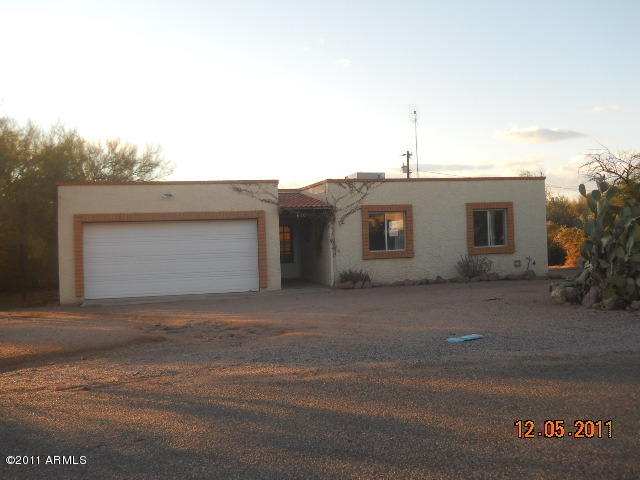 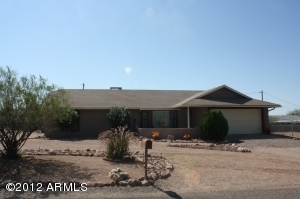 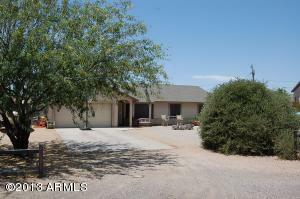 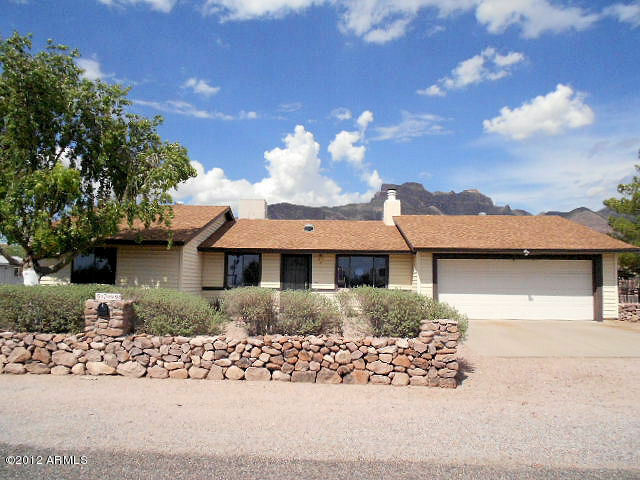 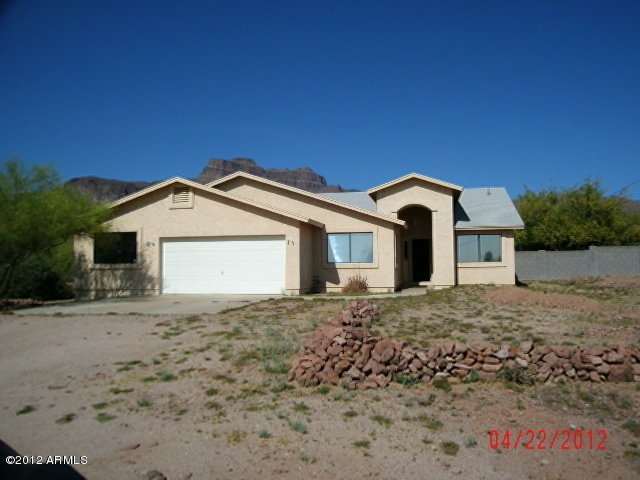 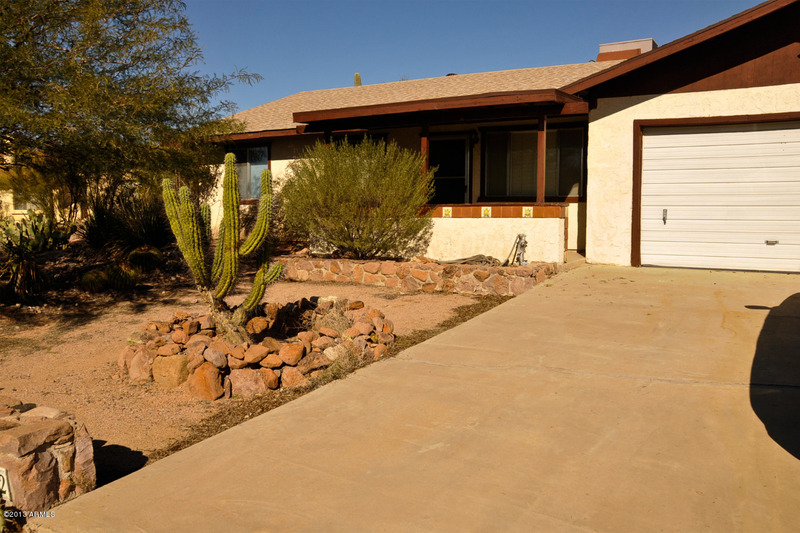 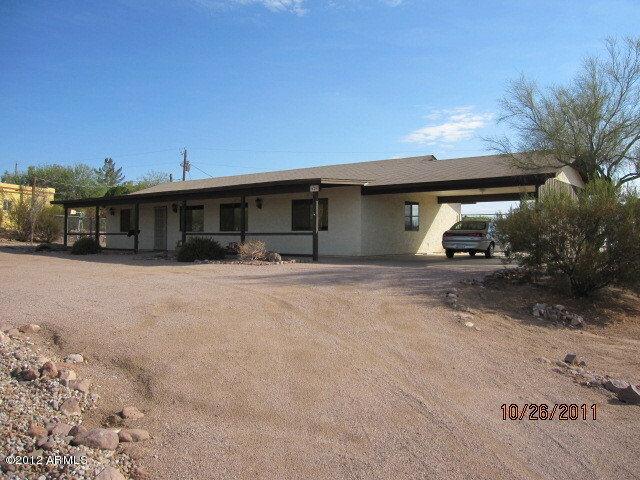 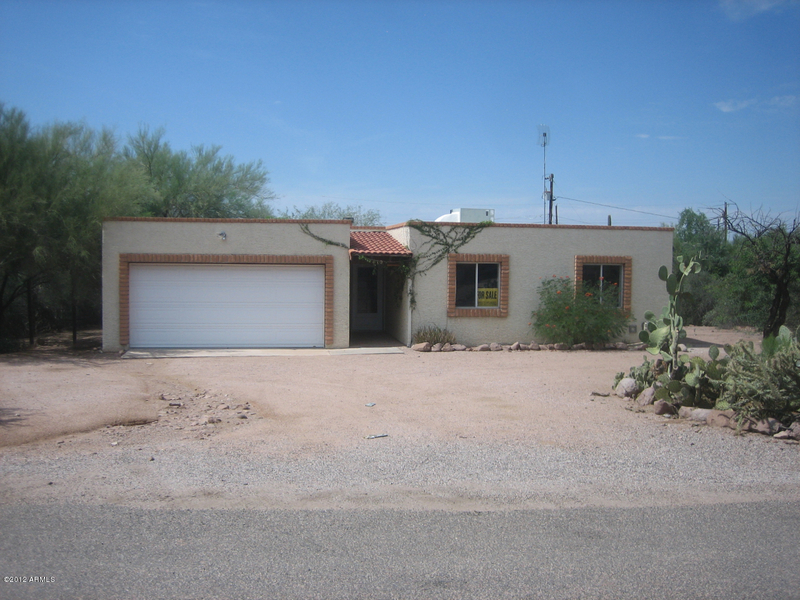 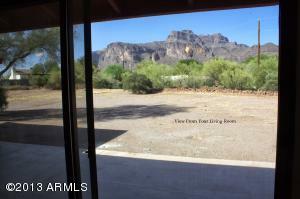 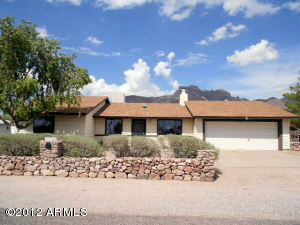 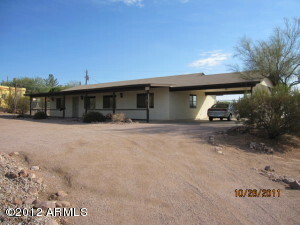 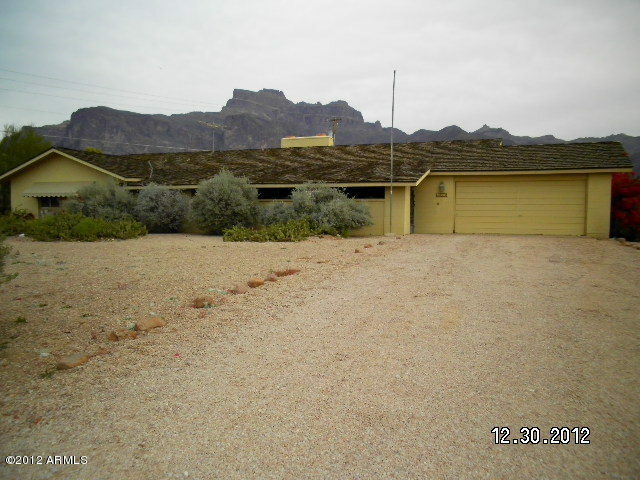 Arizona homes for sale can also be searched in a customizable manner by clicking the “Search Homes for Sale” button.